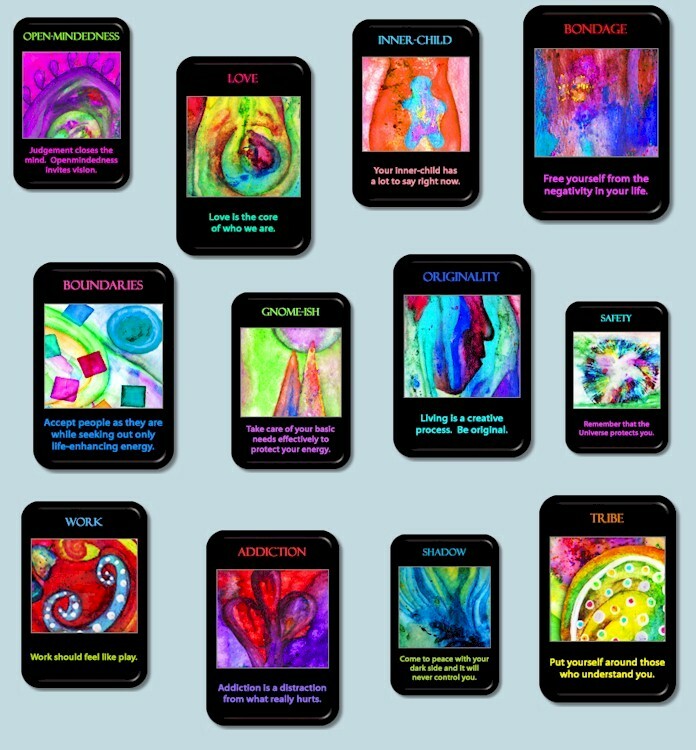 Empath *** Claircognizant *** Tarot Reader. Hi! Im Amanda! Im a friendly, skilled and honest reader who will help you understand your love life and how to move through any hurts and/or healings you are going through. I am open to all religious beliefs. I have a modern shamanic approach to healing work. I understand Shadow and I study Law of Attraction. I don't consider myself a traditional Christian but I do have a personal relationship with Jesus Christ/unconditional Love and Light! Hello! My name is Amanda and I'm happy to be here to assist you in gaining more clairity around any questions or concerns you may be dealing with today. I am able to combine my empathic claircognizant gifts with a real world understanding of tarot to gain true insight from both your guides and my own. I am honest, real, and easy to talk to. I have a genuine desire to help people and I always keep an open heart and mind. My intuitive abilities work best when presented with direct questions that are asked openly. I do not claim to be a mind reader or psychic spy...my style is conversational and requires a two-way exchange of energy. I have also built a strong connection to Psychology, Animal Medicine and I am walking a Shaman/Healer path in this life. If you are in search of a deeper healing I am able to assist you with that as well. 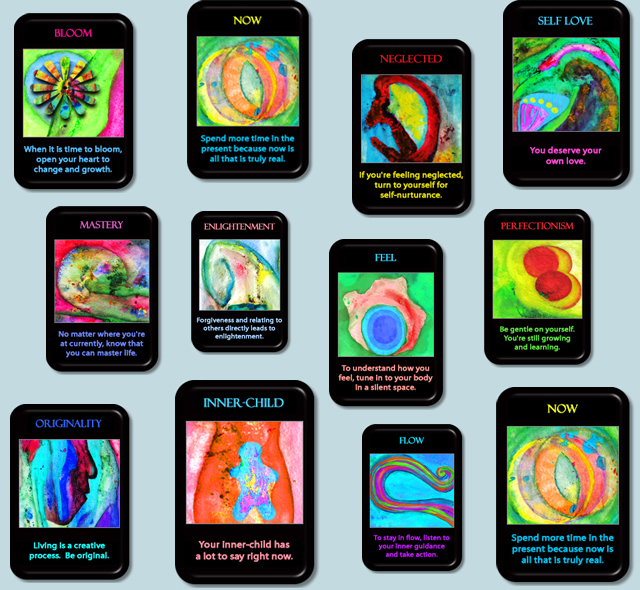 The images above and below are from an art tarot deck that I am creating and will give you an idea of the spiritual energy I connect with and am able to bring to your reading. Empathic Amanda has been a user of Keen since 2005. 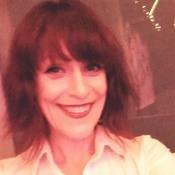 Getting Tarot Readers advice from Empathic Amanda through www.keen.com is safe, secure and confidential.